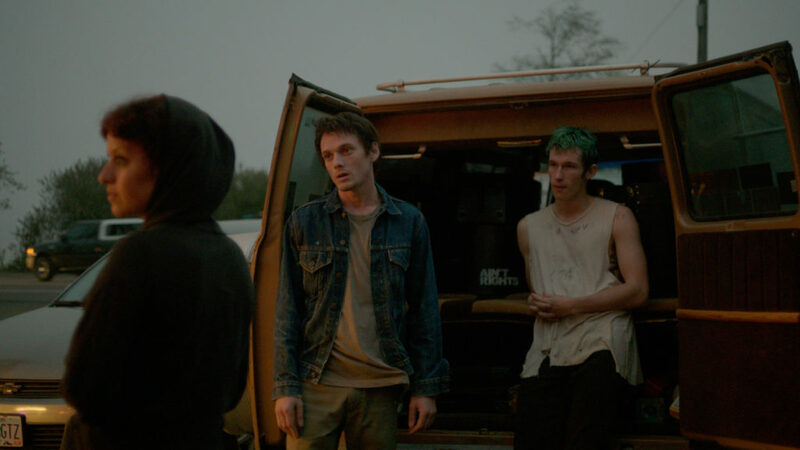 Channelling the same sweaty-palmed tension, blood black humour and savage brilliance of Night of the Living Dead, Straw Dogs, The Texas Chainsaw Massacre and Assault on Precinct 13 (phew! 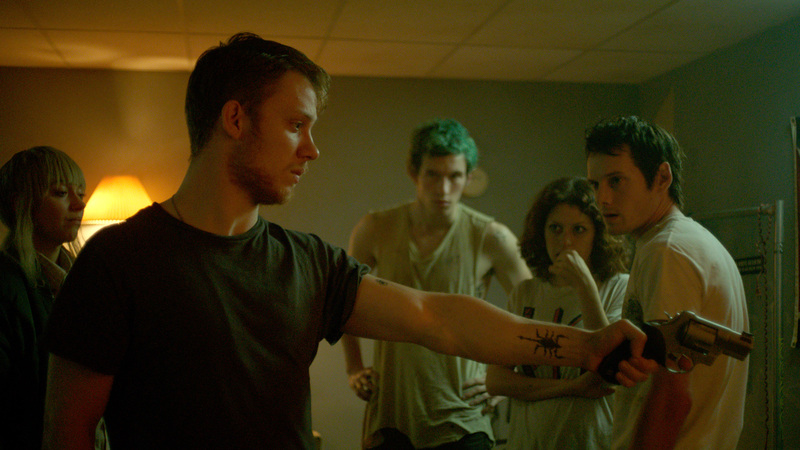 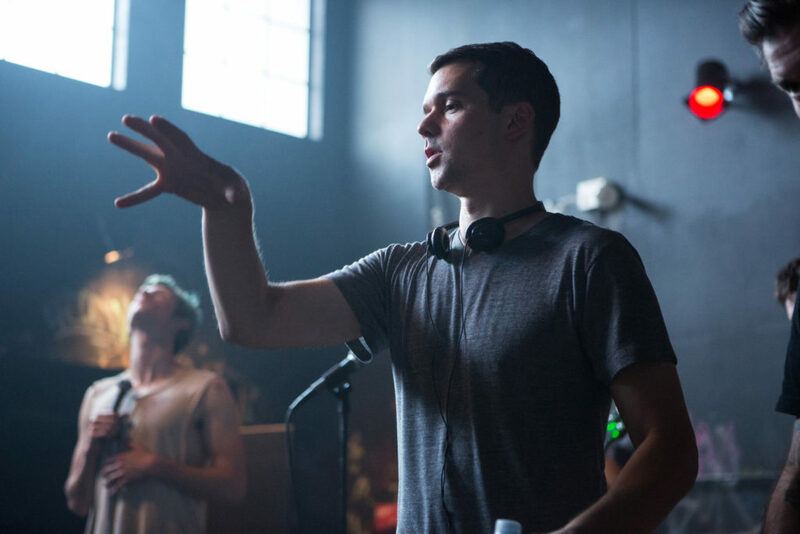 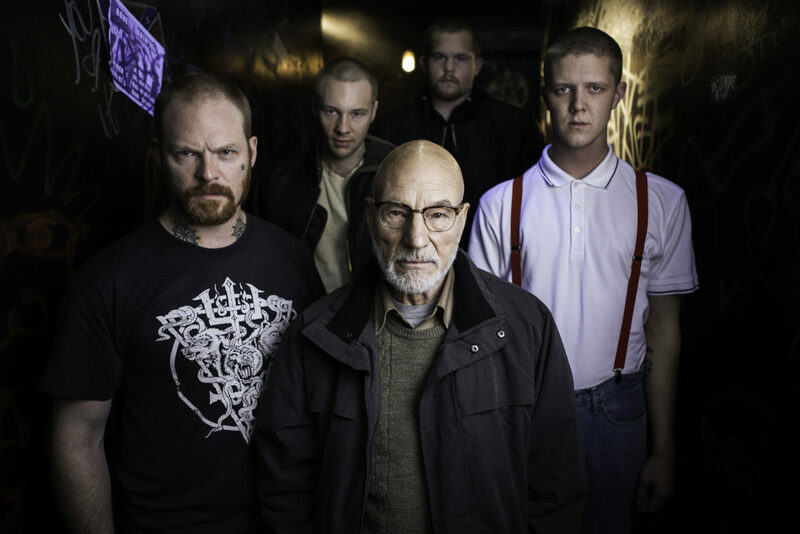 ), Green Room is writer/director Jeremy Saulnier’s tour-de-force follow-up to his first rate first movie, Blue Ruin. Starring Anton Yelchin and Imogen Poots (who previously appeared together in the aptly named Fright Night), a punk band find themselves in serious trouble when falling foul of a gang of right Nazi pieces of work, led by Patrick Stewart on masterful, chillingly dead-eyed form.